Electricity is usually one of the biggest expenses in a Condo Association, but not too far behind it is water. Some Condo Associations have individually metered units, but others do not. Irregardless of that disposition, conserving water in a Condo Association is the right thing to do, both environmentally and financially. Today’s article focuses on actions a Condo that does not sub-meter – meaning the Association is responsible for all water costs – should take to save water and money. 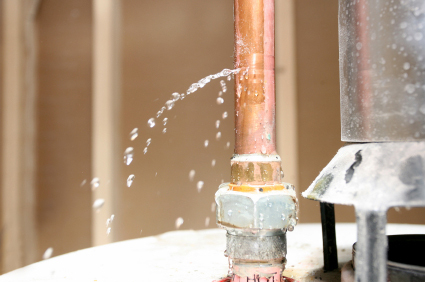 Small leaks add up quickly, particularly when unreported. If your Association does not use sub-metering and the Association as a whole is responsible for everyone’s water, this is an important action to take. Most people at some point in their life have the problem of a constantly running water toilet. If you pay for your own water and you were lazy, you probably were shocked when you received a water bill three times the usual price. You probably repaired that toilet right away. Now imagine that you never see that bill. You have no impetus to repair that leak. If your Owners pay for their water as part of their Condo assessments, they may have no reason to fix a leaky toilet or shower, or any other non-damaging leak (i.e., the leaked water is going down the drain and not somewhere else). The goal then is to ensure your Association is identifying and fixing these leaks. While you could try to go after unit Owners, another option is to have your maintenance staff fix certain types of leaks free of charge. Encourage Owners to report these leaks and fix them ASAP. 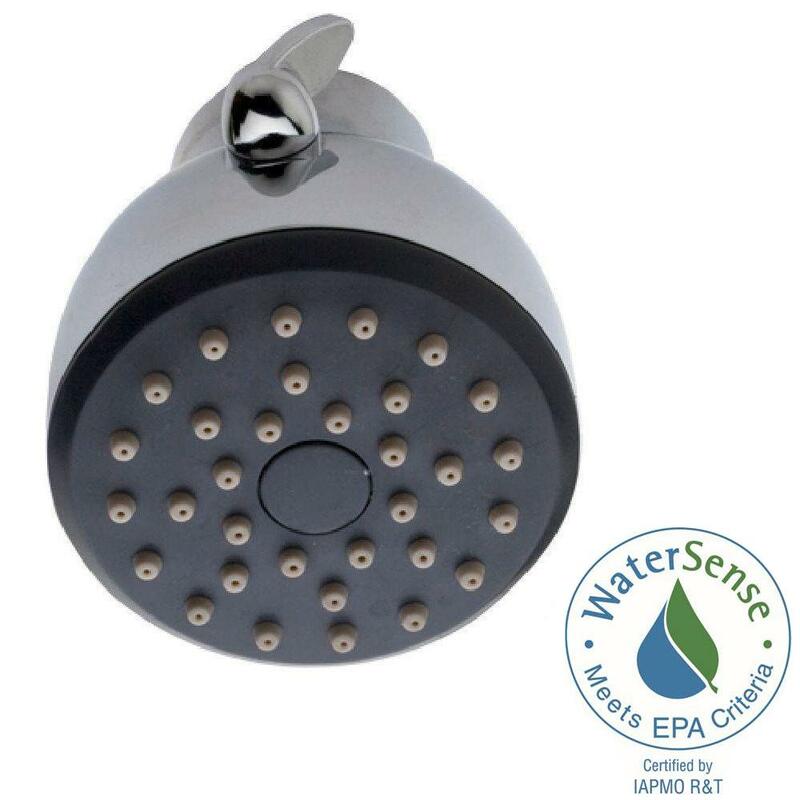 It’s a great way to ensure you’re saving money and conserving water in a Condo Association. Dual-flush toilets – which allow you to control the amount of water used to flush – are another great way for conserving water in a Condo Association. While individual responsible Owners might install these toilet kits, you might also consider offering them free of charge or at a subsidized or discounted rate. This particularly applies if your Association pays the water bill. While the return on investment may not be immediate, there is an opportunity for savings by retrofitting dual-flush toilets. Certified low water fixtures can go a long way towards saving money. Another great way to save water is to upgrade fixtures and toilets to low-flow models, according to Tina Larsson of the Folson Group. This is particularly useful for older Condo buildings. In an interview in Habitat Magazine, Larsson noted: “Replacing old 5-9 gallons per flush (GPF) toilets with today’s standard 1.28 GPF toilet and replacing the shower heads and faucets throughout the building should result into a 20- to 40-percent reduction in water consumption.” An Association should run the numbers and understand how quickly costs might be recouped. When dealing with Owners’ units, make sure you’ve got Bylaw coverage. Depending on the circumstances, you may not be able to barge in and demand people swap their fixtures involuntarily. However, with a good communications plan that emphasizes the benefits, you can probably convince Owners that you’d like to save the Condo Association – and thus them – money. Just make sure you’re eliciting their opinions and making it a collaborative effort, not a demand. Don’t be penny wise and pound foolish. Your water bill will always be there. Investing so that you can be conserving water in a Condo Association will result in substantial cash flow gains for the future. While you do need to run some basic numbers to determine return on investment, there are often gains for Condo Associations to make.